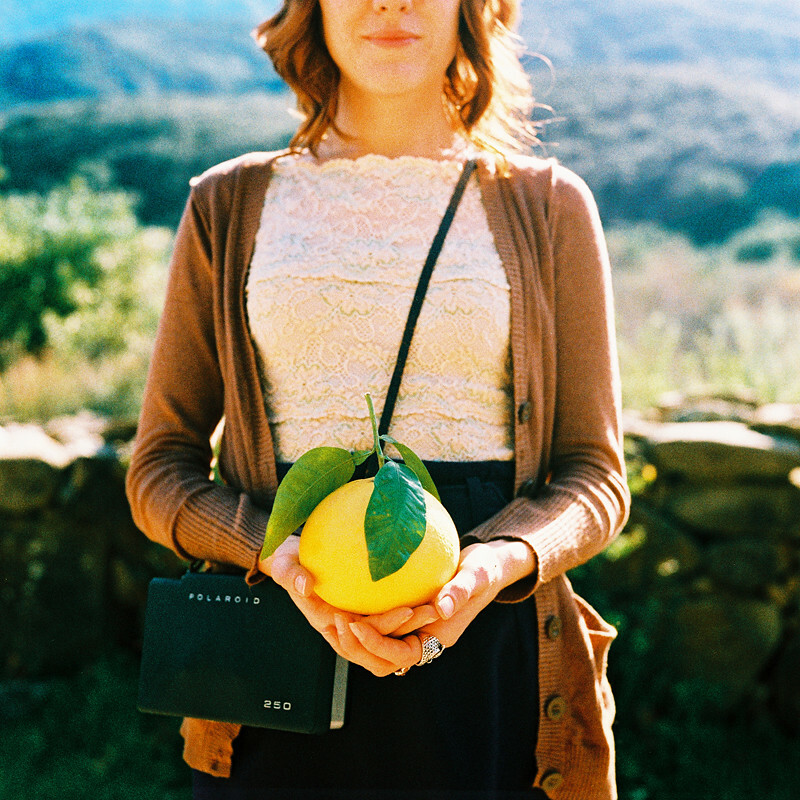 Twin Lens Life ~ Fine Art Film Photography ~ Los Angeles Southern California ~ Bwright Photography: Juicy! Super cool photo. I love that citrus (and Serra of course!!!) haha. Loved seeing you all this weekend.